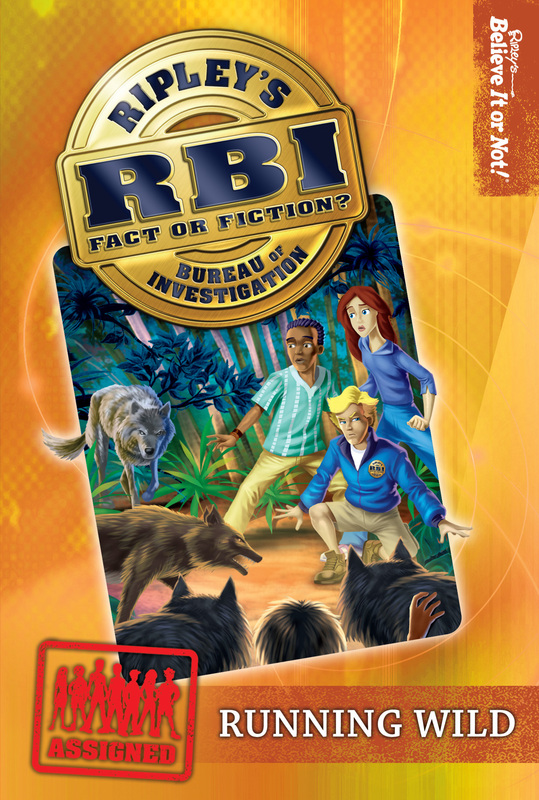 A plane crash ten years ago and reports of a strange wolf boy lead the RBI to the wilds of western China and to a girl who thinks that the creature might be her long-lost brother. But the mountains and surrounding jungle are full of dangers. Can the team brave hungry tigers, snarling wolves and treacherous ravines to uncover the truth? A dangerous mission for the RBI.